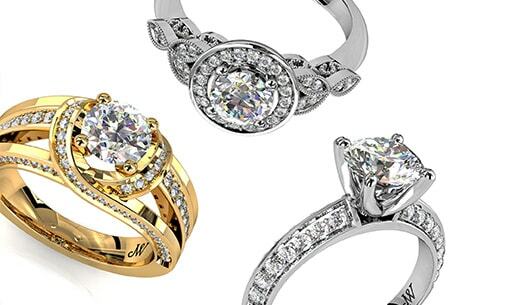 With over 1000 diamond engagement ring styles available in-store along with custom-made design options and experienced staff on hand to guide you through the process, there is no better place in Newcastle to find an engagement ring than Whitakers. No matter what your diamond dream is – be it a solitaire round brilliant cut, a vintage style with an Asscher cut, a three stone emerald or a modern cushion cut halo – John and the team at Whitakers dedicate themselves to bringing your engagement ring vision to life. As the diamond specialists in Newcastle, you can trust Whitakers to use only the highest quality of diamonds in your engagement ring.